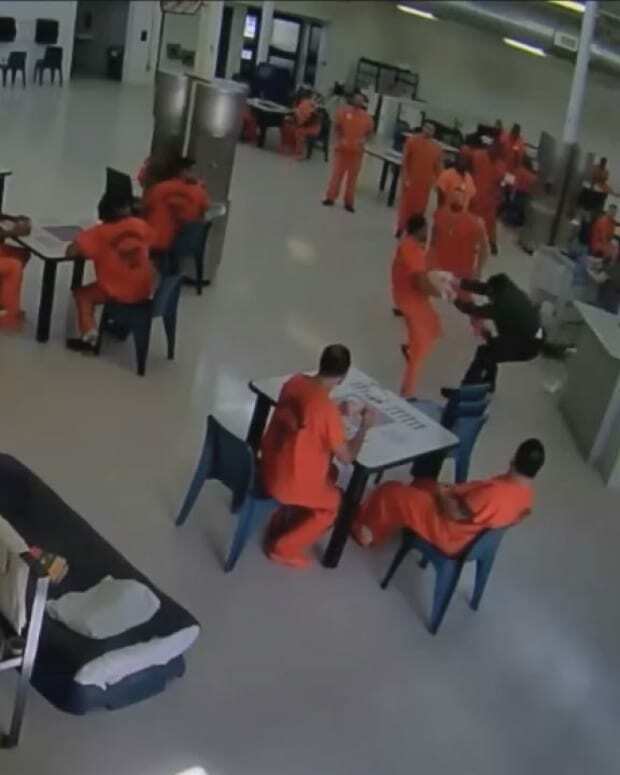 An Oklahoma inmate stepped into a confrontation to save a detention officer from another inmate&apos;s attack (video below). 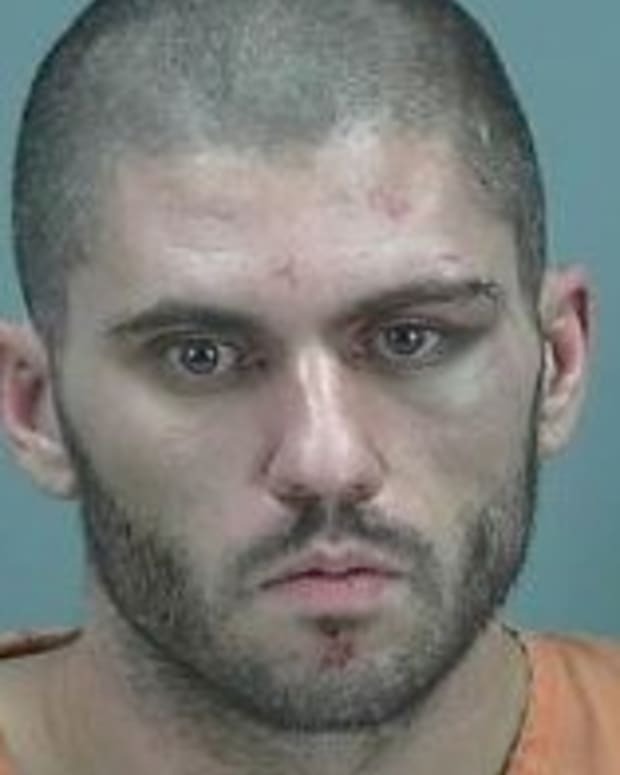 KOCO reports that Tashka Robert Frank Maret attacked a detention officer by taking a swing at him, then picking him up and hurling him to the ground. The officer allegedly called for backup, but due to budget cuts, there are less officers at the prison, which means it took additional time for help to arrive. 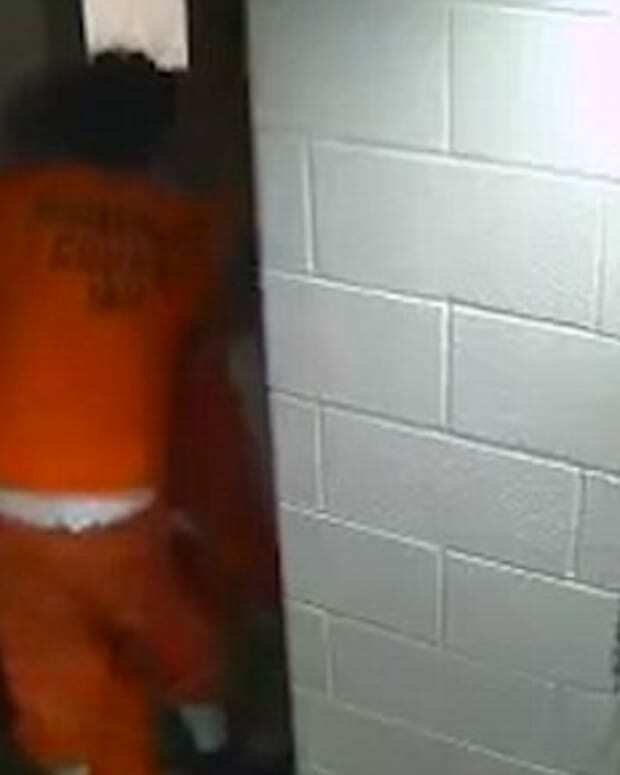 After about 15 seconds, an inmate steps in and helps the corrections officer. 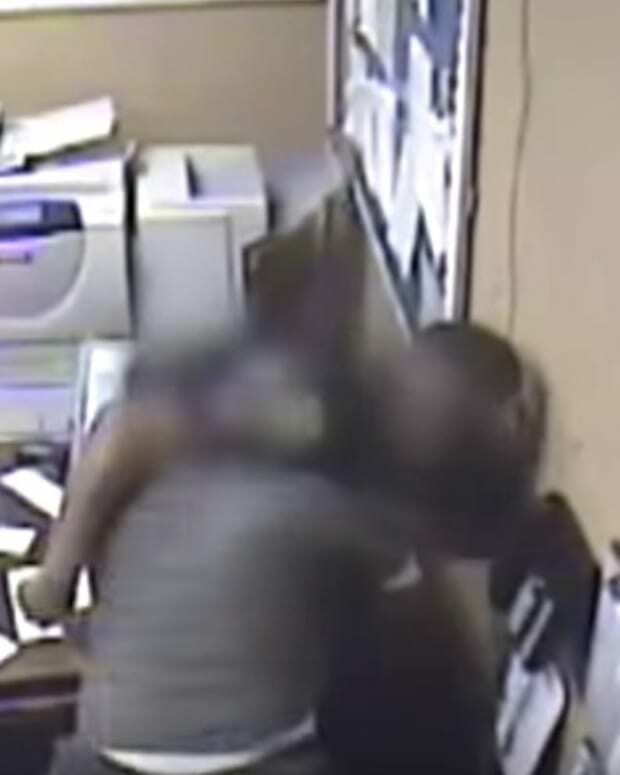 He grabs the violent inmate from behind, and holds him back until help can arrive. Captain Kevin Woodward, with the Payne County Sheriff&apos;s Office, said that the lack of staff makes the job of detention officer more dangerous. "It does make it a little more dangerous for the people," Woodward said. Woodward is grateful to the inmate for his help, but he added: "We certainly wouldn&apos;t want anybody to try and be a good Samaritan and get hurt in the process." 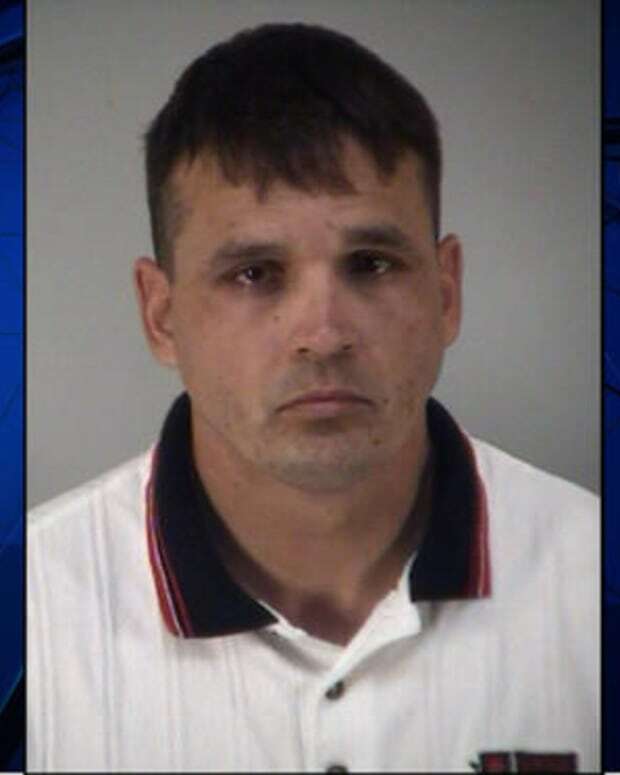 Maret had originally been booked on public intoxication and petty larceny. 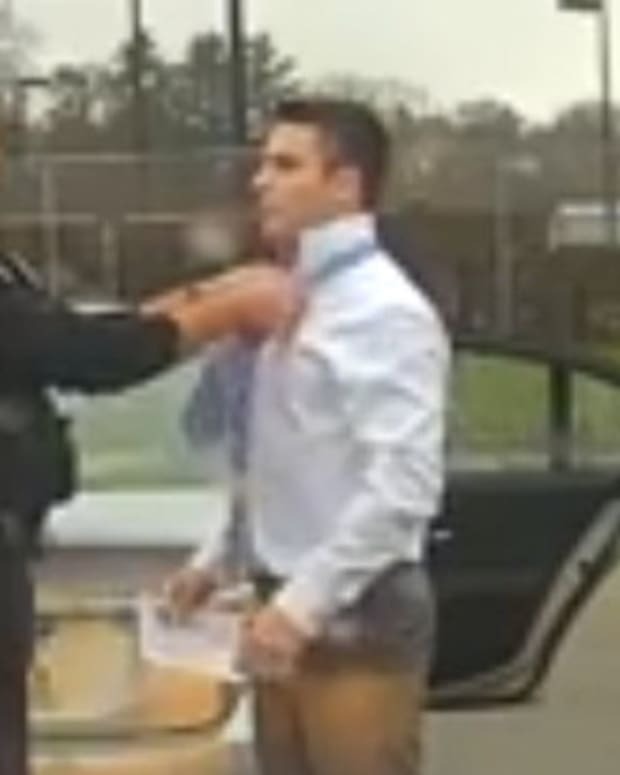 He now faces five years in prison on a charge of assaulting a police officer.